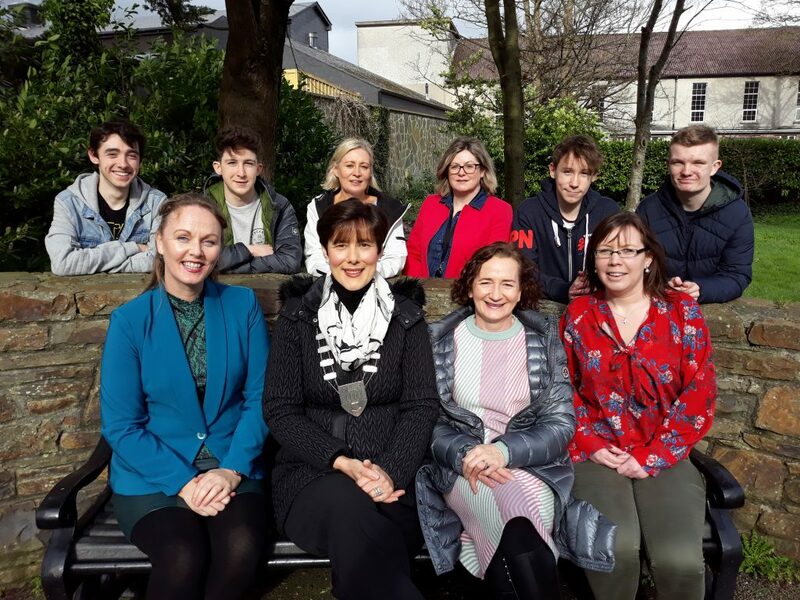 At the announcement of the funding for the Creative Youth Partnership were, front from left; Kate Kennelly (Arts Officer ,Creative Ireland Kerry Co-Ordinator), Mayor of Kerry Cllr, Norma Foley, Ann O Dwyer, Director of Schools Youth and Music Kerry EETB., Una O Sullivan (KDYS). Back from left; Padraig Harrington, Liam Murray, Miriam Galvin (Youth Officer, Kerry ETB) Marion O’Toole Kerry ETB, Oisin Murray and Brian Devane. KERRY Education and Training Board has announced funding for a Creative Youth Partnership pilot. 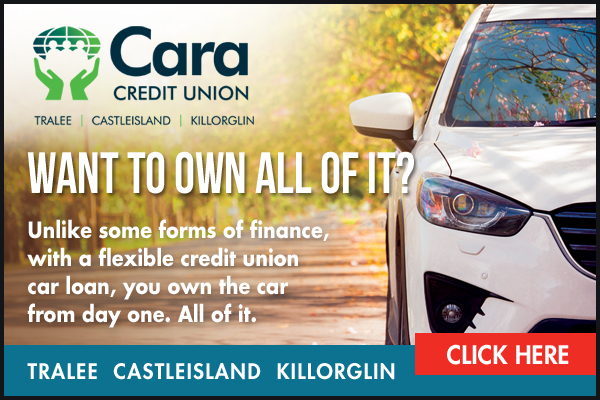 Kerry ETB is one of three ETBs set to pilot this local creative partnership which was funded by the Department of Education and Skills. Kerry ETB along with its local partner Kerry County Council’s Arts Office are determined to build on the links and resources that currently exist between statutory, professional, community and voluntary organisations so that an effective and well thought out creative youth opportunity is developed for the county. They will work closely with the young people across multiple settings offering opportunities to engage in creative pursuits. The Creative Kingdom Youth Partnership will focus on three locations for the roll out of creative initiatives in 2019: Tralee, Listowel, Caherciveen/the Iveragh Peninsula. Five gaps have been prioritised for 2019 which will be enhanced through the development of engagement opportunities with arts, heritage, language and the creative industries. The gaps identified are all based on strong recommendations from young people and as a result of agency consultation in September 2018 with Comhairle na nÓg and young people from the Iveragh Peninsula. They are visual arts, literary arts, performing arts (a – youth theatre, b – dance) music and film. These gaps will be addressed to enhance children’s creative opportunities from early learning years through to adolescence.